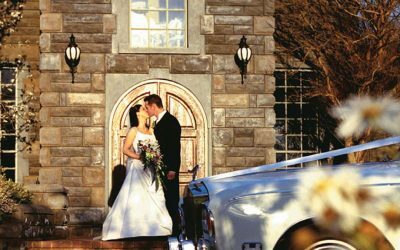 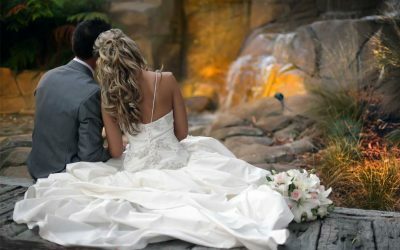 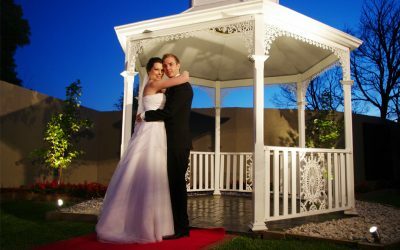 There are so many aspects to consider when choosing the perfect wedding venue. 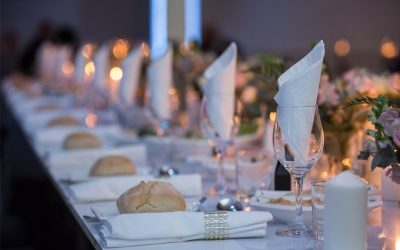 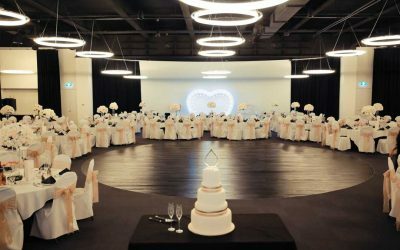 You’ll need to consider how it will photograph, whether it’s within close proximity for your guests, if the venue can accommodate all of your requirements, and how it can be decorated to suit your colour themes. 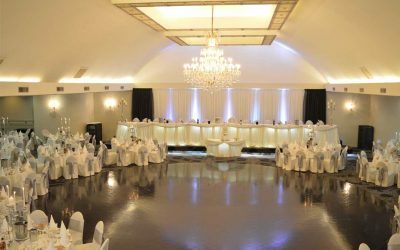 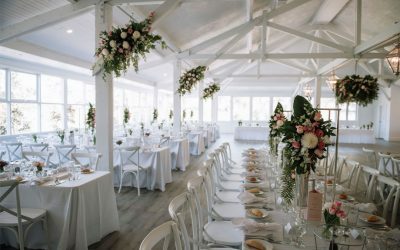 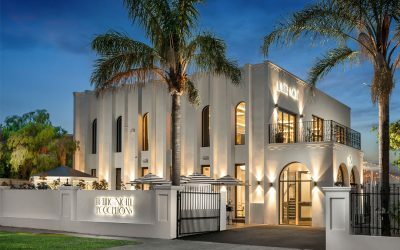 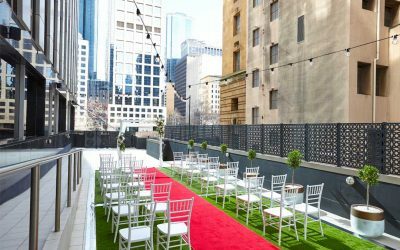 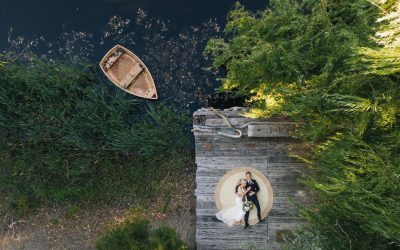 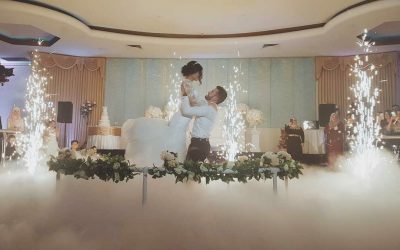 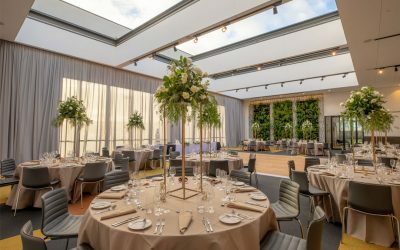 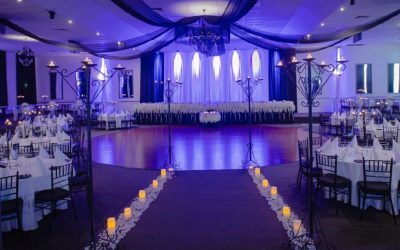 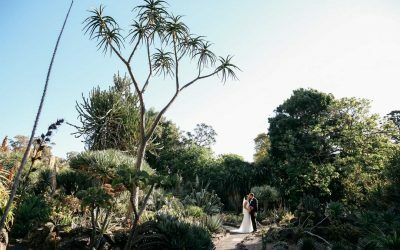 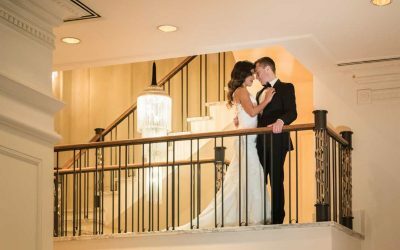 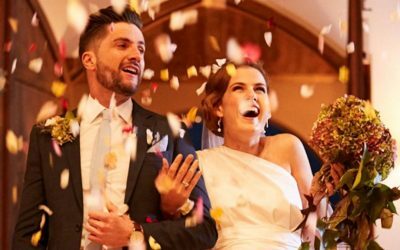 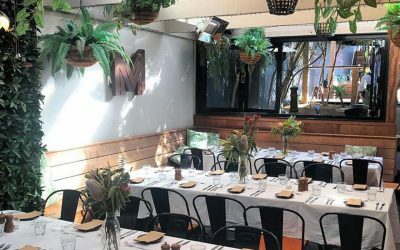 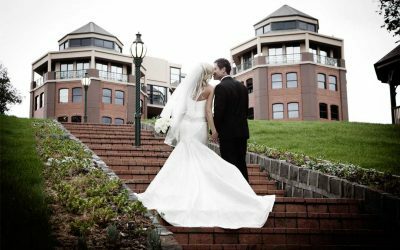 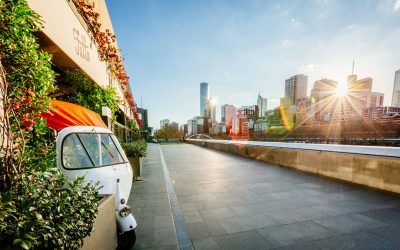 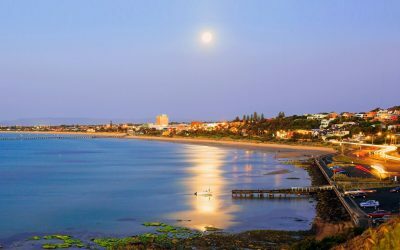 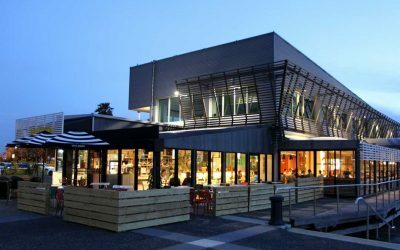 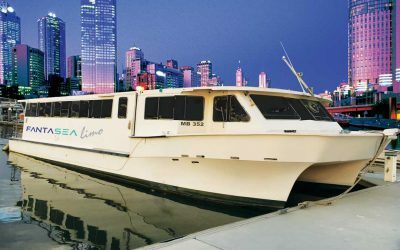 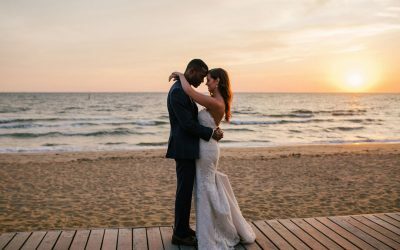 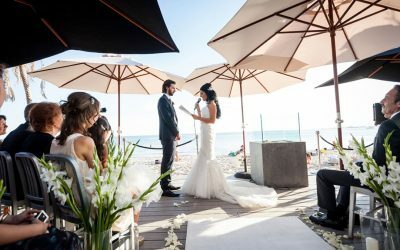 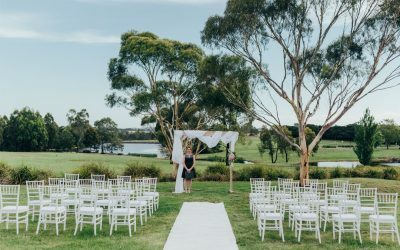 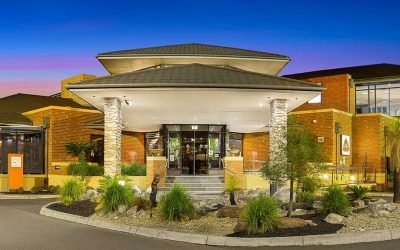 Luckily, each of these leading Melbourne wedding venues will provide you with the perfect space in which to celebrate your nuptials. 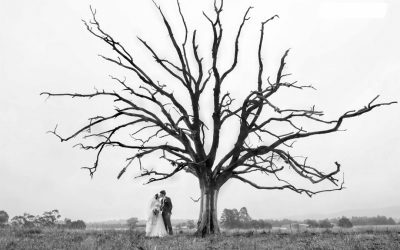 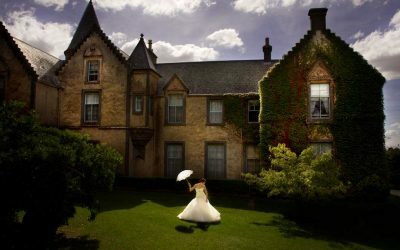 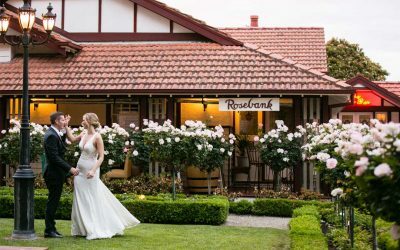 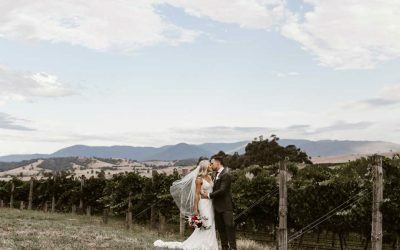 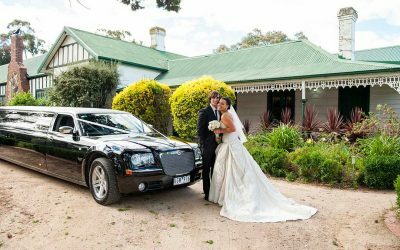 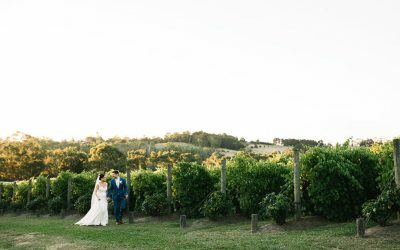 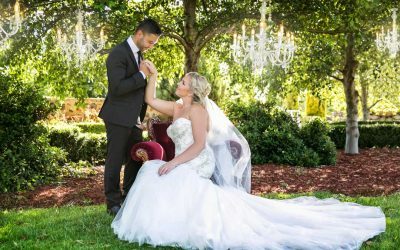 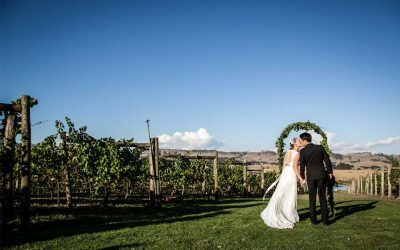 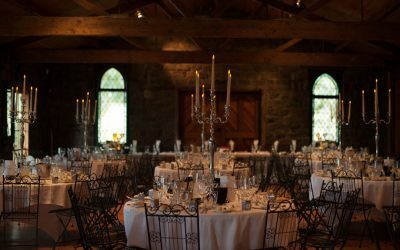 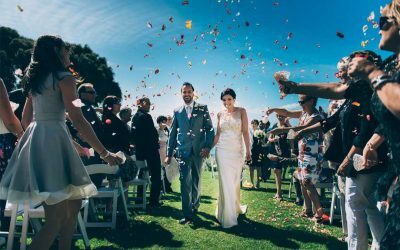 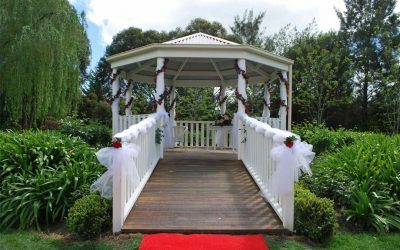 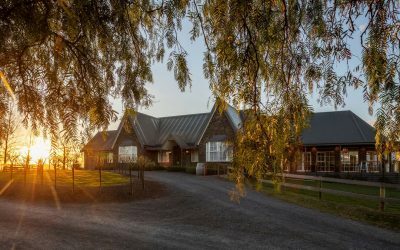 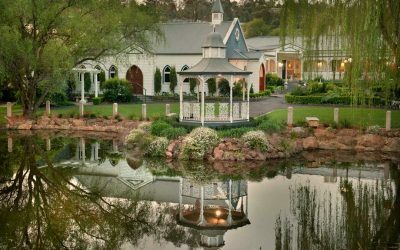 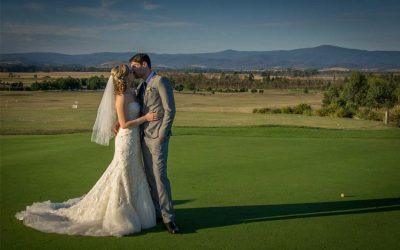 Located in the secluded valley of Kangaroo Ground, Inglewood Estate is a magnificent venue for a complete wedding experience. 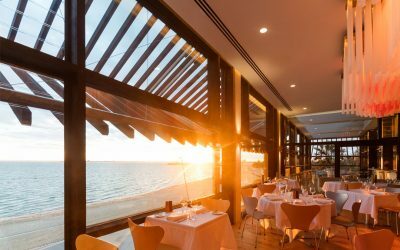 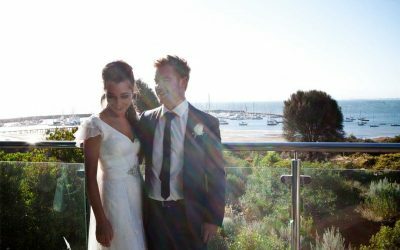 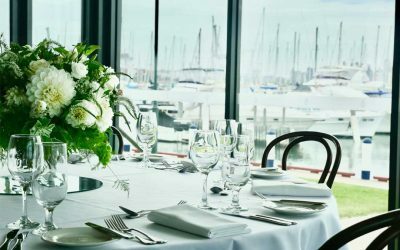 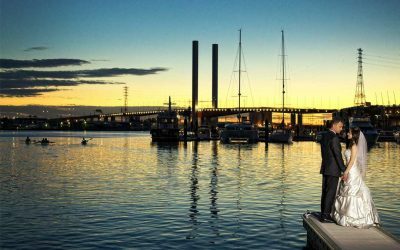 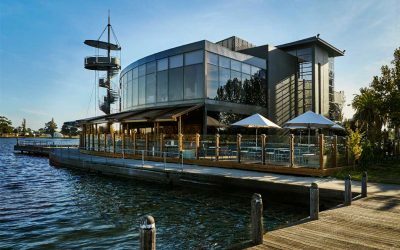 Overlooking the beautiful Port Phillip Bay, Mr Hobson is one of Melbourne’s premium waterfront wedding venues. 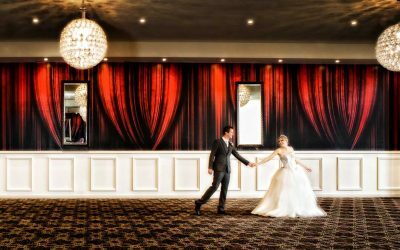 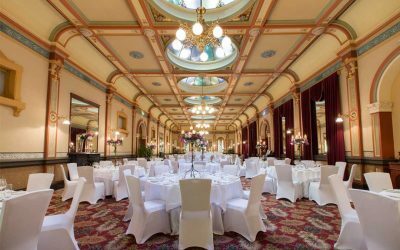 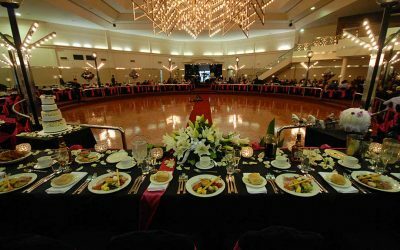 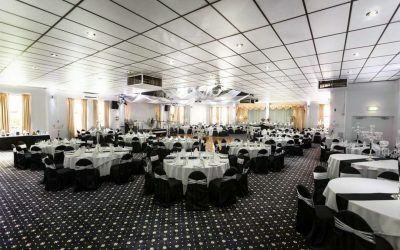 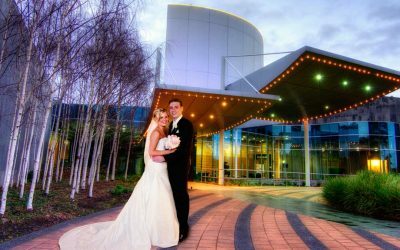 The Grande Reception & Function Centre is one of Melbourne’s most desirable venues, boasting a spectacular ballroom.